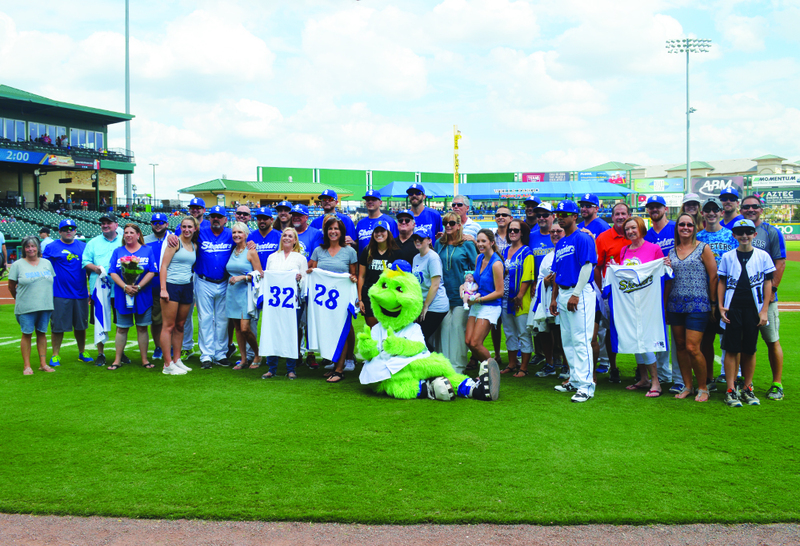 The Skeeters Host Family Program is extremely important to the entire baseball operation. By hosting a player, you give that player a sense of home during the course of a long season. It is something that has proven to be a very rewarding experience for both players and host families over the course of the league's history. It is also a way to experience the behind-the-scenes environment of what it is like to be a member of our team during the course of a season - an experience that cannot be obtained any other way.